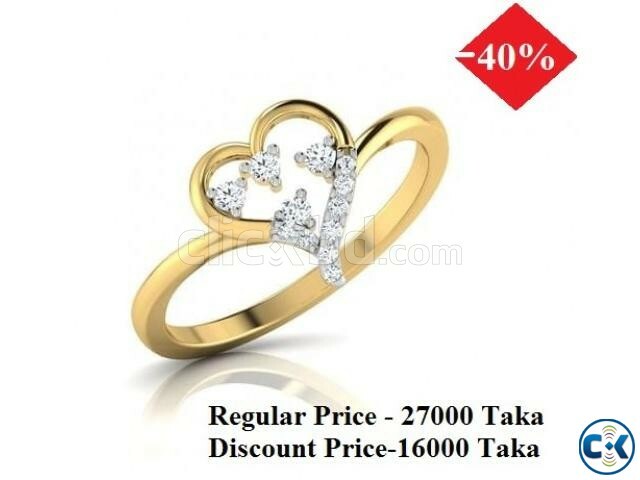 Diamond With Gold ladies ring. First Showroom Address : Diamond Heaven Ltd. Basundhara city Market, level- 5, Block, - c, Shop - 15. Diamond Heaven Ltd since 2005 .